You're a deadset legend BigH!!! take it easy out there man and talk again soon cob. Cheers man - next shout's on me!!! BigHugg - the eagle has landed mate!!! How's it goin there mate! Well, I'm happy to report I finally had an opportunity to take the C-Drives for a run yesterday in clean 2 foot peelers down at Rapid Creek. We've had a couple of weeks of strong and ugly Nor'westerlies so it's been blown out onshore horror. However yeterday, the wind swung to the East and cleaned it right up. 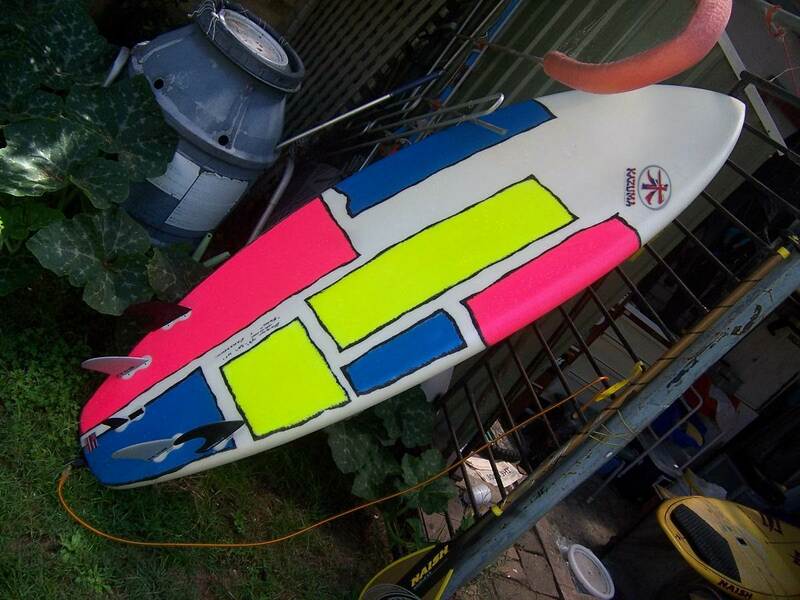 I set up the 10'6 Style and it went like the proverbial clappers! I got a swag of waves - one in particular from out the back and rode it into the mouth of the river. Needless to say , I was grinning like a Panda in a bamboo plantation. Spaghetti arms and legs. C- Drives are super-fast - even in small stuff I noticed the extra speed, like, "Houston, we have lift off" sort of speed. 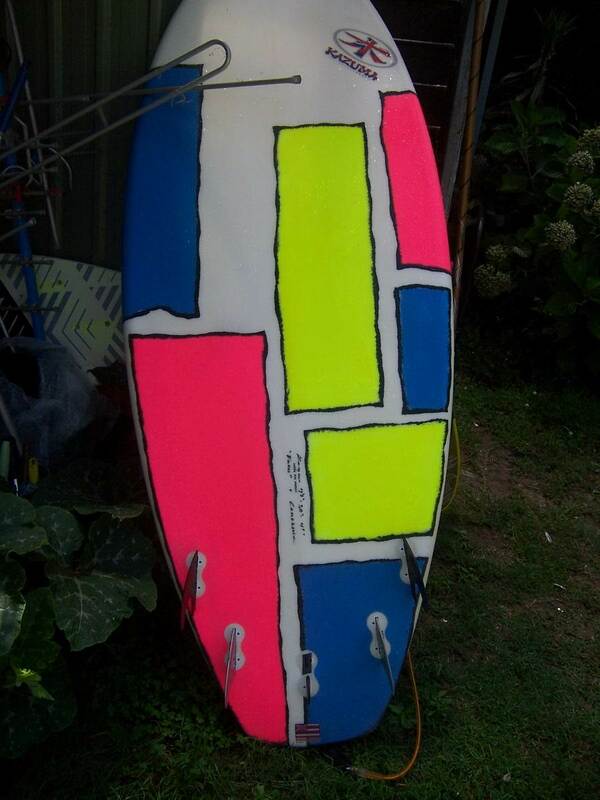 I'm waiting patiently now for a bit of swell to push through so I can give the 9'2 Flow a run with them on. Cheers again cob - hope your staying cool!!! Feeling your big smiles way down here. Yeah, I reckon you'd be pretty warm at the moment - and it sounds like a bit more heat to come over the next few days or so. Keep up the fluids and stay cool old mate! CDrives need a bit of juice for the magic to work. 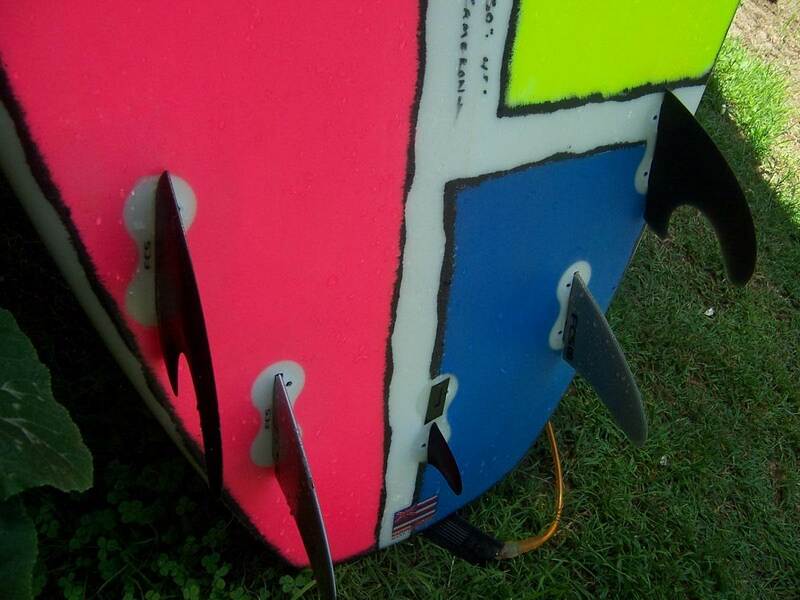 Think the quobba fins may be a better choice in the small stuff. In my experience the C-Drive provides ton of grip, even at very low speed, but they still manage to be easy to handle in the juice and at high speed. 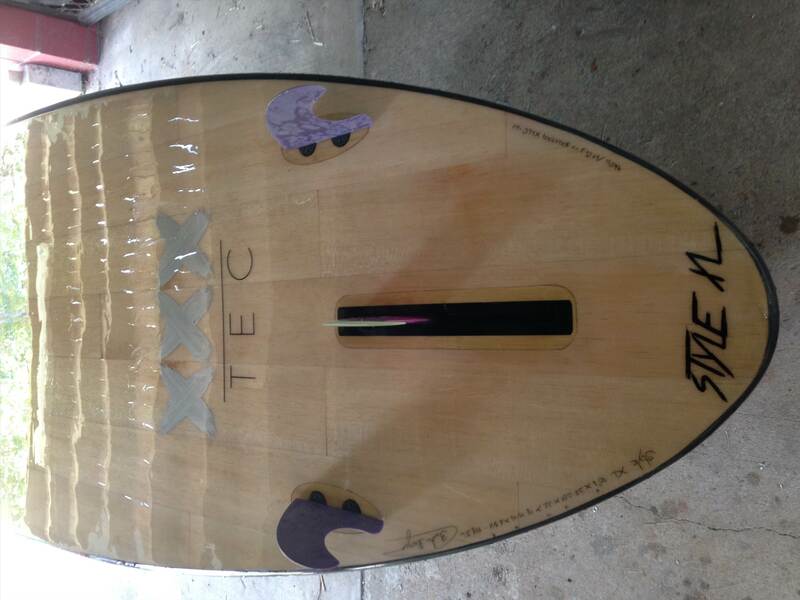 For instance I had keels in a mini-Simmons 6'10" SUP, and they were great in small waves, but as soon as the wave hollowed, I didn't have enough strength to control the board. 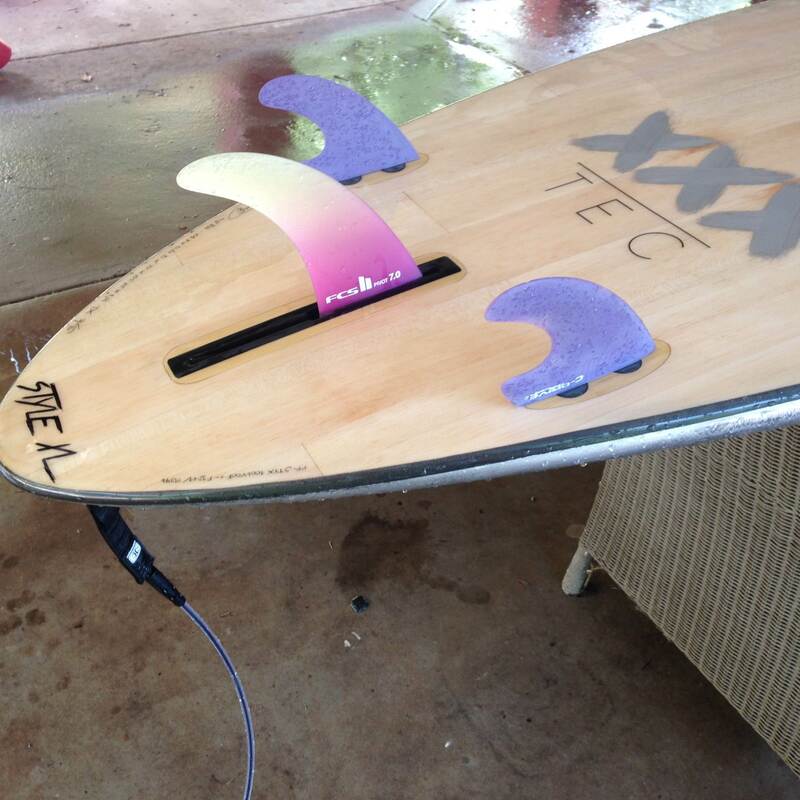 By switching to C-Drive twins, I had nearly as hold as keels on small waves, but the board was much more nimble in hollow waves. C-Drive are especially great for people going down in SUP board sizes, as their extra grip at low speed will help mastering the row, especially on takeoff. Quobba are different, for them to shine you need to go fast. They can work in small or big waves, as long as you go fast. 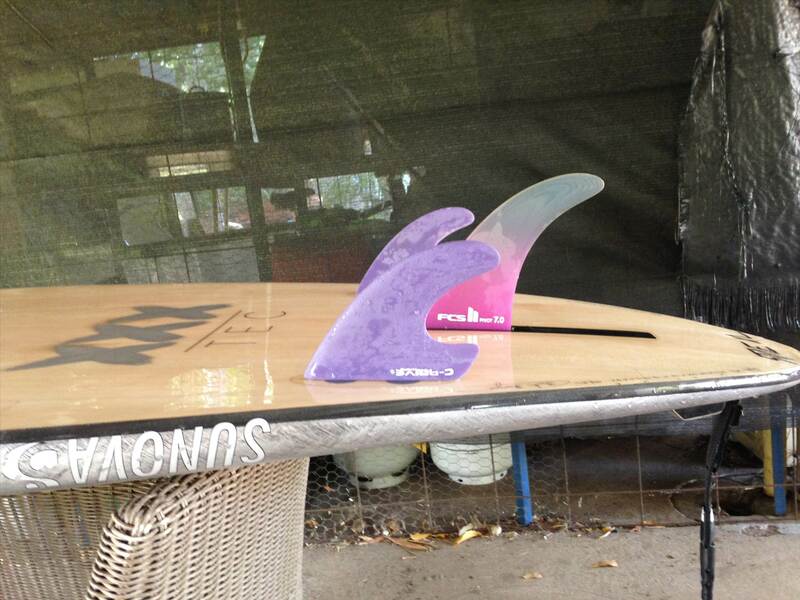 Otherwise they are not very different from standard fins. 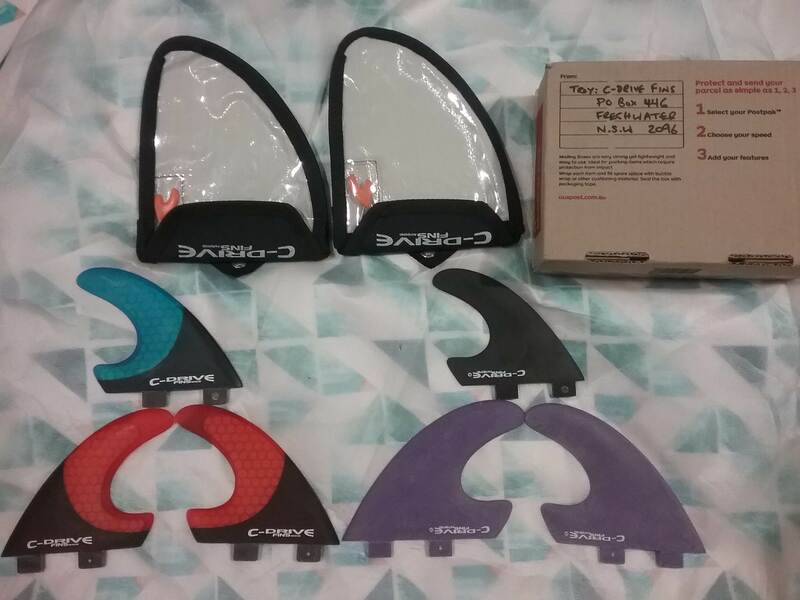 So unlike C-Drive, you may have to change your surfing style to benefit from them. How do you get a set of Cdrives ? Glad they made it back safe n sound - massive thanks. Yep - stay tuned for the Flow old mate! The wind's turned a tad southerly (WSW) here so it's cleaned up - tomorrow could be a goer if the swell hangs about. After what seems like weeks of onshore dog's guts I'm just about half mad without any decent waves. Hope all is well cob!! !